When the kids go back to school, this means homework, peer pressure, exams and yes, sometimes stress. Something ironic that you have most likely done before is that when we get stressed as adults, we are likely to reminisce about when we were still children. Those good old days that were filled with playing with friends and laughter. However, the reality is that now, more than ever before, ka lot of kids suffer from high levels of stress. 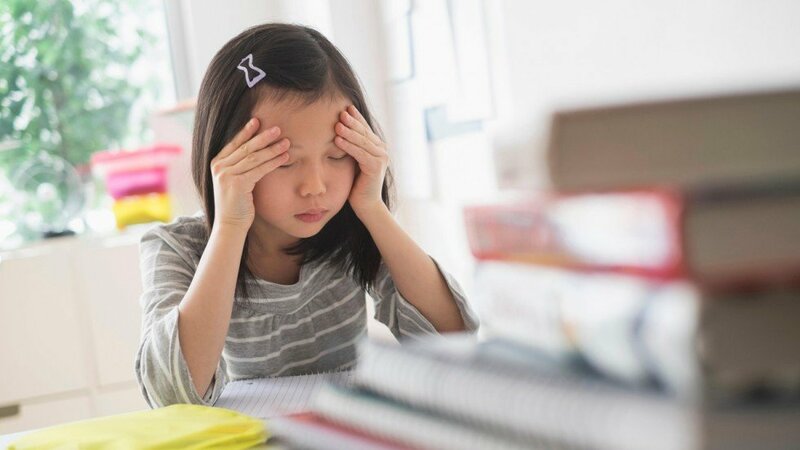 Some parents might shake their head and say that it is normal for some kids to experience stress, but it really won’t be that burdensome. These people would say that the kids will get over it soon enough. Compared to most of the problems we face as adults, kid’s problems are miniscule, and seemingly trivial. However, remember the times in your children when an event happened that forever changed who you are. Remember the seemingly innocuous events that made you the person who you are today. Believe it or not, kids experience stress that can rival those of adults. It might not seem like much, but for the children, the issues they deal with are the most challenging they have ever faced in their short lives. Here’s what parents can do to help. As a parent, you should focus on building strong, supportive, and loving relationships with your offspring. This is so that your kids will be eager to learn from you on how they should deal with their own inevitable stresses as they grow up. Experts have said that the first ten years of a kid’s life is crucial to being good example, as this is the stage where the children will learn mostly from their parents. Extracurricular activities should be highly encouraged by parents. This is because they can be excellent forms of stress release, and a lot of adults even take a jog around the park whenever they feel overwhelmed by problems and other stressors. These activities should mostly be limited to only twice a week in children who are in primary school, and three times a week in children who are already in high school. Another thing that parents can do to help is to encourage their children to have fun and laugh with their friends and family growing up. Creating a happy environment for your child is essential in keeping them content and away from stress. Even when your kids to experience some levels of stress at school, make sure that you have your kids enjoy and have fun when they get home, so that the laughter would far outweigh the stress. 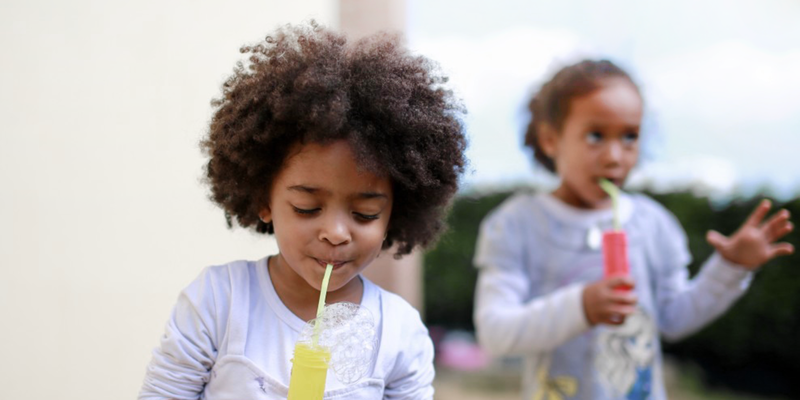 Generally speaking, you can help your child cope with their own pressures by enhancing their self-esteem. This doesn’t mean that you should shower the children in praise that they don’t deserve, or over exaggerate their achievements. If you raise their self-esteem too much, they will end up being conceited and arrogant, and when they do encounter a situation that shows them that they aren’t as good as they thought they were, they will be crushed. Prepare your child for inevitable or even potential stress, like visiting the dentist. You can do this by talking about it beforehand and listening to any fears they might have. Basically, just make sure they know how much you believe in them, and make sure that they know their true worth and capabilities. This also means that you should ensure they get enough rest, as well as a nutritious and balanced diet. This helps children face pressures and stress as they go through their day. This might seem to some as a lot of work, but in order to ensure that your child grows up in a loving, and reasonably stress-free environment, parents should do these, and more, to keep their child happy. And as most parents agree, seeing their children happy makes them happy. In fact, a lot of people would swear that there is no greater stress-relief, than seeing your child giggle and smile at you.